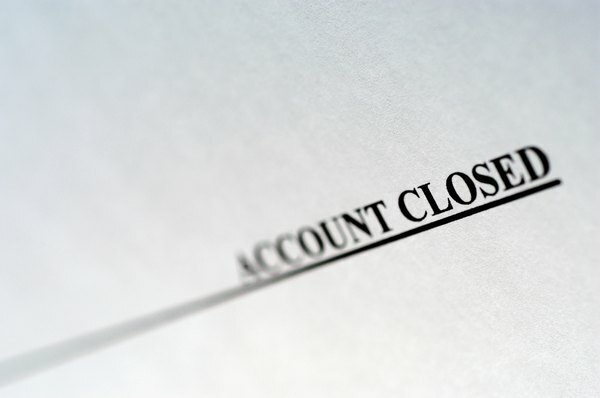 If you've closed your account and still need to obtain statements from the bank, don't despair. Banks are required to hold on to them for a minimum of five years, so you should be able to get copies, though there may be a fee involved. If you need to obtain statements on behalf of someone who has passed away, you will likely need to provide additional documentation. 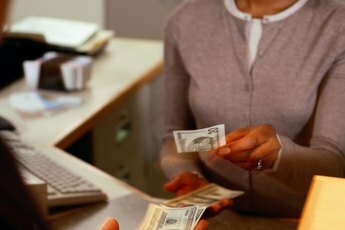 If you have closed your bank account and later realize that you need copies of your statements for any reason but don't have paper copies or copies saved to your computer, then you will need to obtain them from the bank. Every bank's policies and procedures are slightly different, but generally you will need to call the bank, send a letter or drop by a branch in person to inquire about how to obtain them. Different banks keep statements for different lengths of time, and some may charge high fees or make you wait a long period of time to get the statements you need. It can also be a good idea to consider exactly what documents you need. Since it can take money and time to get copies of old bank statements, you may wish to limit the months you want to request to those you absolutely need for your purposes, or you may want to find other documentation of transactions you've made. For instance, you may already have (or find it easier to obtain) receipts for payments you made or documentation of money you've received, such as pay stubs or deposit slips. You may also want copies of checks that you've sent from your account. Generally, banks are required to hang on to copies of these for at least seven years. You can generally request these over the phone, in writing or by dropping by a bank branch in person, though there may be a fee to obtain them. Sometimes, you will need to obtain bank statements or other financial records on behalf of someone who has passed away in order to settle the estate or for various other matters. Generally, banks will provide these only with proper documentation, which may include a photo identification of the person requesting them, a death certificate for the account holder and information verifying that the person requesting them is the executor or administrator of the deceased person's estate. Expect the process to take several weeks, especially if the account has been closed for quite some time. If the account is more than ten years old, or the bank has gone out of business or been taken over by another bank, it may be extremely time-consuming and costly to find old statements. TD Bank: Can I Get Past Online Statements for a Closed Account? Consumer Financial Protection Bureau: My Bank/Credit Union no Longer Provides Copies of my Cancelled Checks With my Statement. Can the Bank/Credit Union do That? Reference: How Long Will a Bank Keep Your Banking Records? What Happens When You Put a Stop Payment on a Check? 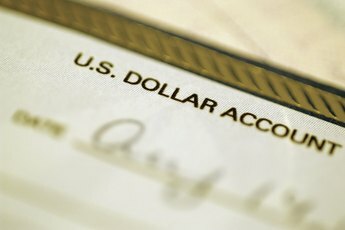 I Found an Old Payroll Check: Can I Have It Reissued? How Long Should a Checking Account Statement Be Kept? What Is the Time Frame for Reversing a Wire Transfer? 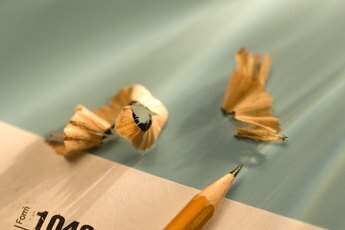 Should I Keep My Retirement Statements? 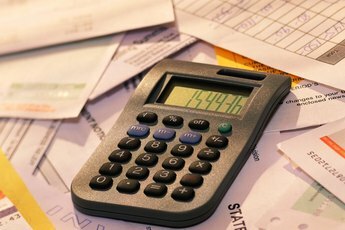 How Long Should You Keep Financial Records & Bank Statements?